Written by interGen team on 13 October 2014 . Buy this digital download and use it in your classroom or home. If you are a parish or school leader, you may purchase this package of resources and distribute it to the members of your parish or teachers in your school, or you may print it out and place it in your education resource center. However, please do not post the files publicly online and please always be sure to include the copyright information when distributing. Prayer is communication with God, but often it is a one way conversation. Especially in today's busy and noisy world, it can be difficult to calm our hearts and minds enough to be able to hear God speaking to us. Rest assured, He is speaking to you! The Scriptures are one of the easiest and clearest places to hear God speaking. 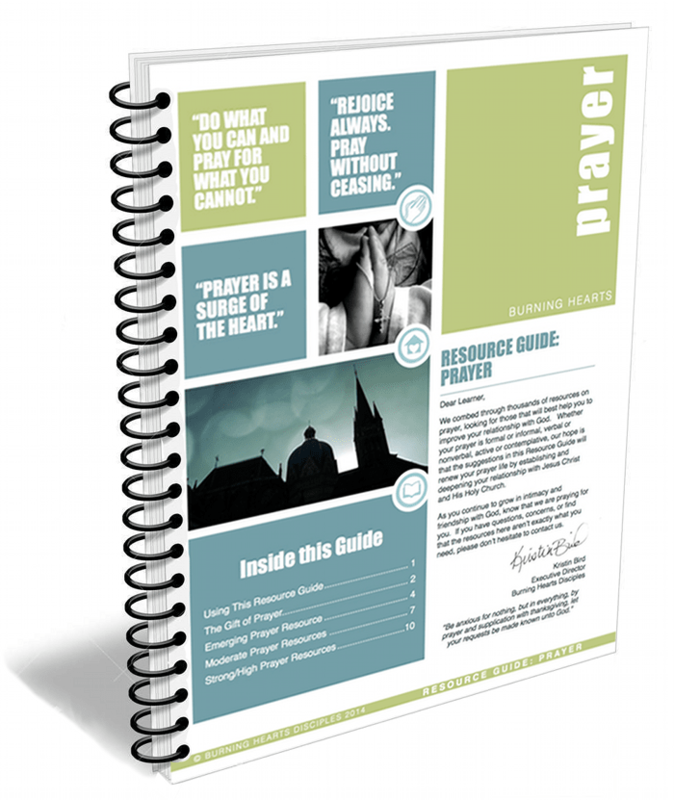 The resources in this Guide can help you dive into a new level of prayer - into a deeper relationship with God. Our prayer is that you can experience a true encounter with the Lord in His Word, and that this encounter transforms you.